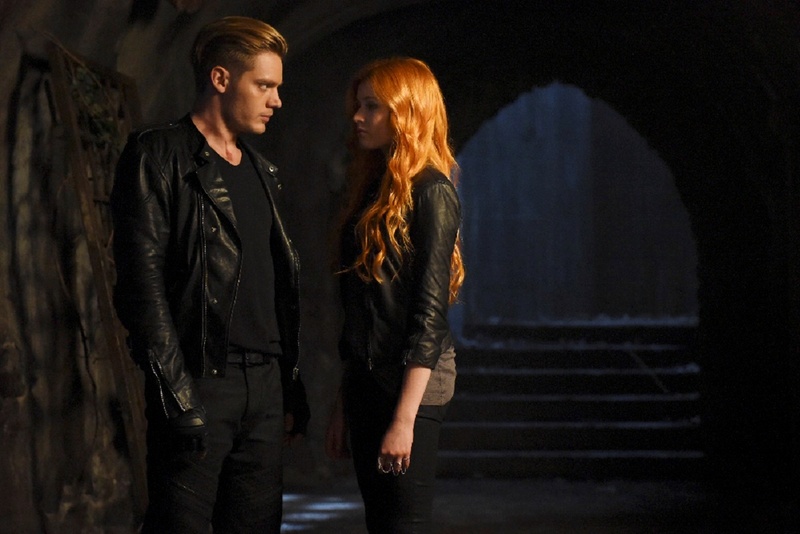 1x02 The Descent Into Hell Is Easy. . HD Wallpaper and background images in the Shadowhunters TV Zeigen club tagged: photo promotional stills 1x02 season 1 the descent into hell is easy stills shadowhunters tv series cast. This Shadowhunters TV Zeigen wallpaper contains geschäftsanzug, business-anzug, gut gekleidete person, anzug, hosenanzug, and pantsuit.